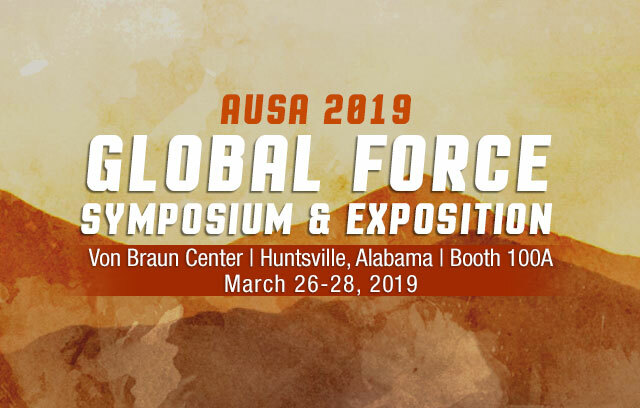 The need for tactical, portable solar power generators has sharply increased as the power demands of gear and equipment being used by modern warfighters continues to grow. 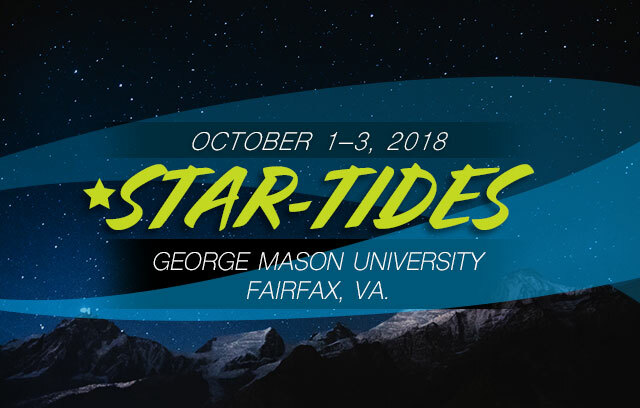 Solar Stik®, Inc. will display its newest products made to meet those power demands at Modern Day Marine 2018 from September 25 to 27 in Quantico, Va. Modern Day Marine is a premier military equipment, systems, services, and technology exposition. 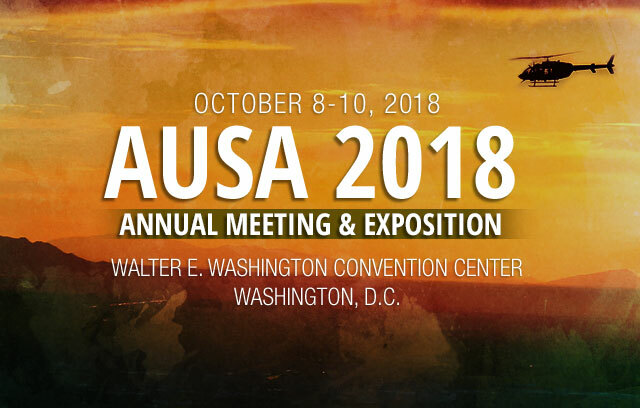 Four Solar Stik Team Members will be on hand at booth 33 in the Small Business Pavilion to debut the 24VDC Li Balance of Systems (BOS) 2400 and to share the capabilities of the 1 to 2 kW Hybrid Power System. The new Li BOS is a single-case solution that includes 2.4 kWh of energy storage, a solar input connection, automatic generator start functionality, and AC and DC power outputs. To meet needs in the 1 to 2 kW power spectrum, Solar Stik developed the 24VDC PRO-Verter (Portable Remote Operation Inverter/Charger) S 2000-120 and the 24VDC Li Expander Pak 1300. The PRO-Verter S accepts up to 1400 W of photovoltaic solar inputs and delivers 1600 W of continuous pure sine wave AC power when connected to an Li Expander Pak battery bank. Each Li Expander Pak module stores 1.3 kW in a molded, stackable case and delivers the highest energy density of any battery in its class. Modern Day Marine is co-sponsored by Marine Corps Base, Quantico, the Exposition’s home base. MCB Quantico, home to the Combat Development Command and the Marine Corps Systems Command, is responsible for setting requirements, developing equipment and systems, and purchasing the equipment and systems the Marine Corps will rely on in the years to come. 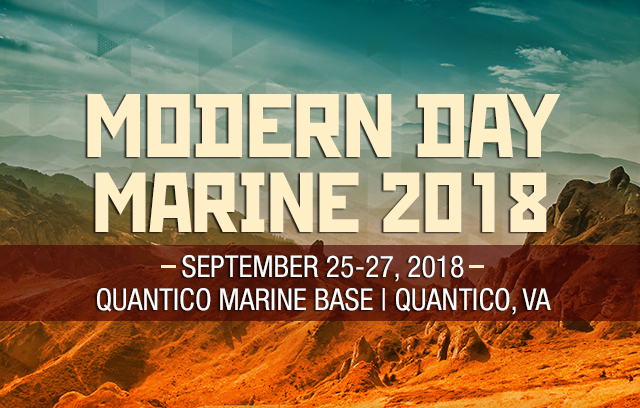 For more information about the event visit https://www.marinemilitaryexpos.com/modern-day-marine/home/.